Talk about a big debut. 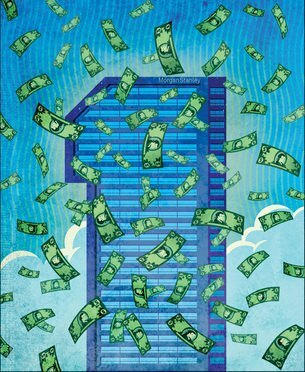 This year, there’s a new corporate legal boss on our GC compensation list—and he’s shot right to the top of the charts. 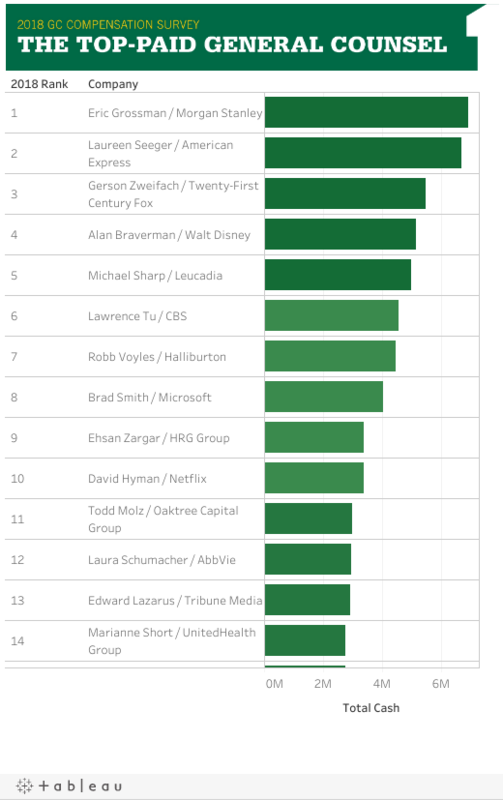 According to our 2018 General Counsel Compensation Survey, Morgan Stanley chief legal officer Eric Grossman now reigns as the highest paid legal leader in the land—or at least the highest paid legal executive named in 2017 proxy filings. Last year, Grossman brought home total cash pay of $6,948,750. That breaks down to a $1 million salary and a cool $5,948,750 in bonus cash.